Candle magic is a simple but effective magical technique, involving a minimum of equipment and experience. In this complete manual are instructions for making, dressing, and anointing candles and for using them in a variety of rituals�attraction, banishment, peace and contemplation, and the Mystical Novena. 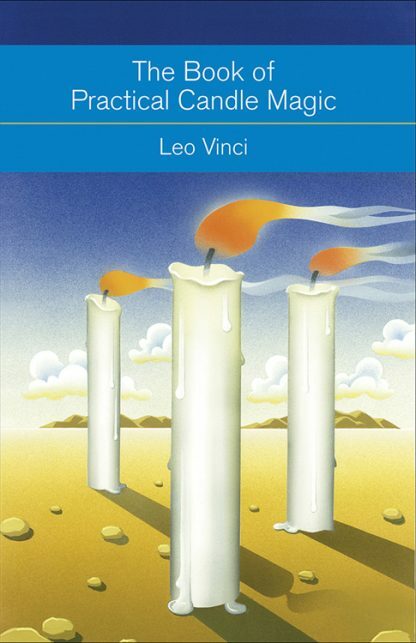 The Book of Practical Candle Magic, written by an experienced occultist, offers expert guidance on a fascinating aspect of magical theory and includes a historical survey of the candle in religion and folklore as well as essential information on color symbolism, angelic signatures, planetary signs, and zodiacal correspondences.